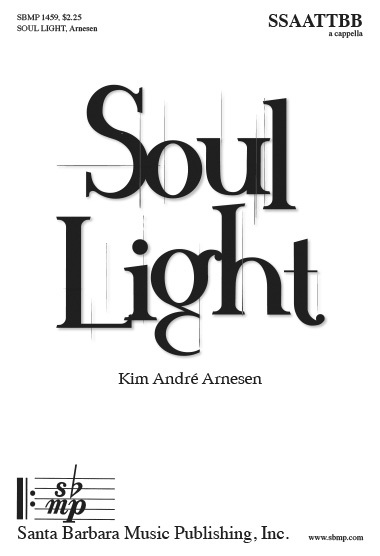 Soul Light, Kim André Arnesen | Santa Barbara Music Publishing, Inc.
No more than a speck flaring light and warmth. No more than a point, it spreads soul light. ?e worldly winds rage and blow. 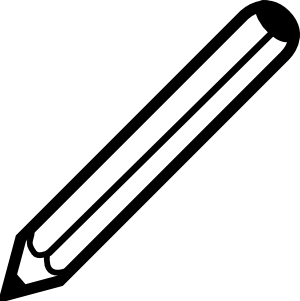 ?e rains of doubt extinguish its glow. Yet smoldering inside waits the unwavering flame. We long to be stars, dazzling the sky. ?e stars light the way for the fearful benighted. Dawn and dusk pass over the unsighted. Ignite to manifest humanity’s brilliance.